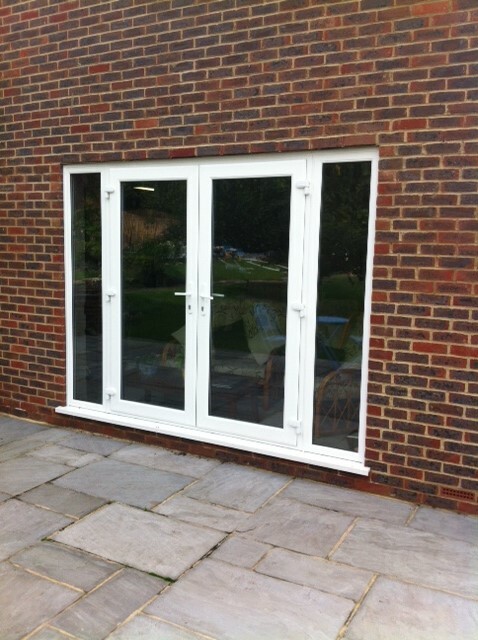 Merton Doors and Windows: We supply front and back doors, composite doors, French doors, patio doors, bifold doors and more in Motspur Park! 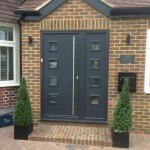 Merton Windows and Doors is the place to come for quality doors and windows in Motspur Park, Norbiton and the nearby areas. Our family-run business has been supplying and installing patio doors, French doors, aluminium doors, bifold doors, front and back doors, composite doors and other top glazing products for many years and we have built up a reputation for quality products, efficient installations and outstanding customer service. 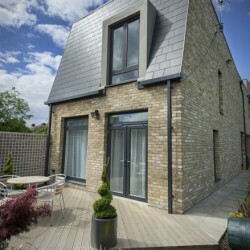 Being well established in the home improvement industry means that you can benefit from our wealth of experience and expertise when to comes to choosing the right products. 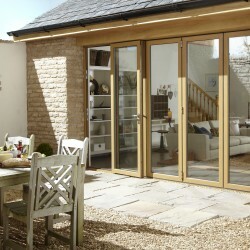 Comprehensive 10-year guarantee: All our products are guaranteed for 10 years, giving you complete peace of mind. 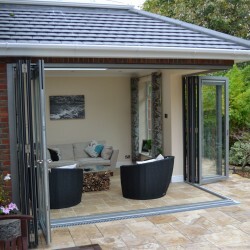 We are able to offer this guarantee because our doors are made from the best materials and sourced from the UK’s leasing manufacturers. FENSA-registered member: We are members of FENSA, a leading industry body that provides homeowners with protection in the double glazing industry. 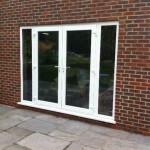 This allows us to self certify that our work complies with building regulations and our work is constantly monitored. A family-run business: Our business offers a personal approach and we are known for our honesty and professionalism. Our team will never take a hard sales approach but just give you the advice and facts, so you can make an informed decision in your own time. Made to measure: Many of our products are made to order and every product comes in a range of styles, colours and finishes, to match a range of properties and individual tastes. From country cottages, through to contemporary new builds, we are sure you will find a door that truly transforms your home. Our people: All members of our team are directly employed by us and are courteous and polite and will complete any installations efficiently and always tidy up after themselves. To get in touch or ask any questions, please call 0208 542 2233. 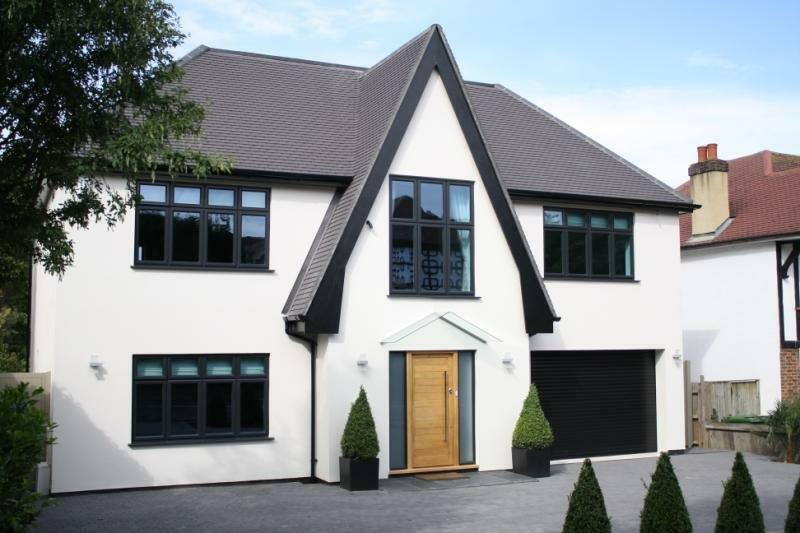 Transform the style and appearance of your property, with secure and energy efficient doors from Merton Windows and Doors. 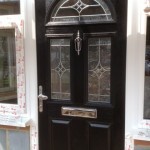 Our range of front doors and composite doors will give you home a dramatic facelift and offer benefits, including multi-point locking systems, energy-rated performance, durability and virtually no maintenance to keep them looking as good as new. 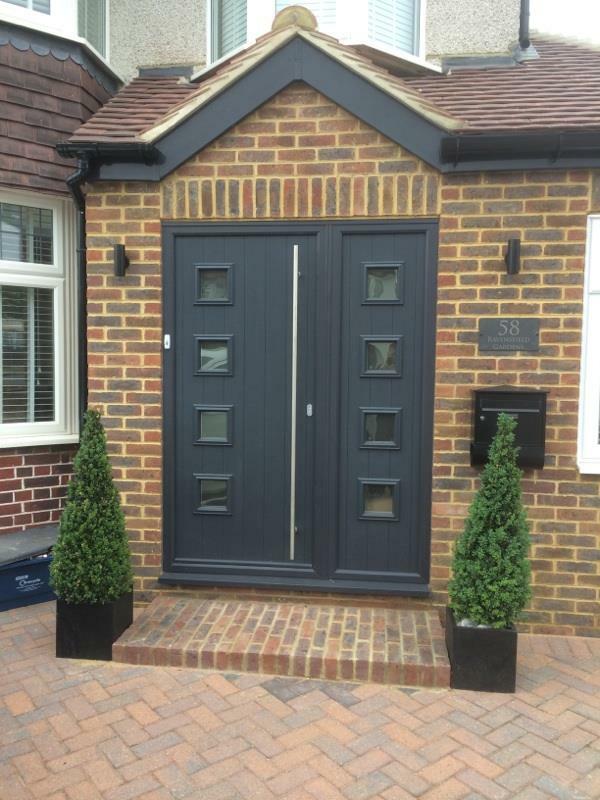 Composite doors are exceptionally durable and weather resistant, energy efficient and secure and mimic the appearance of traditional timber but with all the benefits of modern technology. 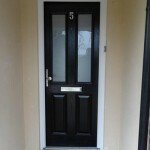 So whether you have a period style or more contemporary home, our composite doors are sure to meet your requirements. 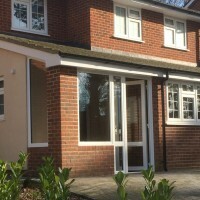 For new composite doors, French doors, patio doors, bifold doors, porches or front and back doors in Motspur Park, call our door company today! 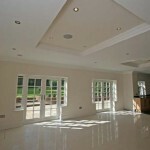 For a free no-obligation quote, site survey and scaled drawings, please call us on 0208 542 2233! Alternatively, you can email [email protected] or fill out an online contact form and we will get back to you.